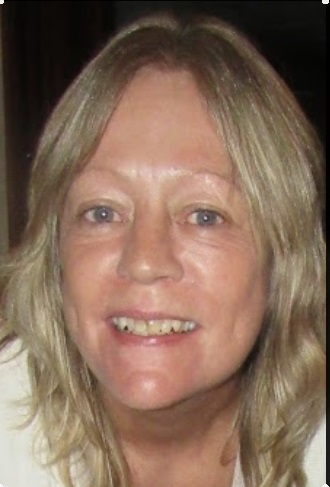 Obituary for Susan M. Jaworski | Sunset Options Funerals & Cremations Inc.
Of Milw., was born to eternal life at the age of 57 on Apr. 8th. Loving mother to Toni (Steven) Rechlicz, grandma (Papa) to Samantha, Kylie and Aidan. Survived by her brothers John, Allen, Daniel (Heidi) and Joe (Melinda). Further survived by her best friend and cousin Jill Vick and many other family and friends. Preceded in death by her parents Gerald & Mary Jaworski, and sister-in-law Kristie Jaworski. A Celebration of Sue's life will take place Friday Apr. 12th at 6PM at THE GABLES CLUBHOUSE, 50 E. Fieldstone Cir. Oak Creek.